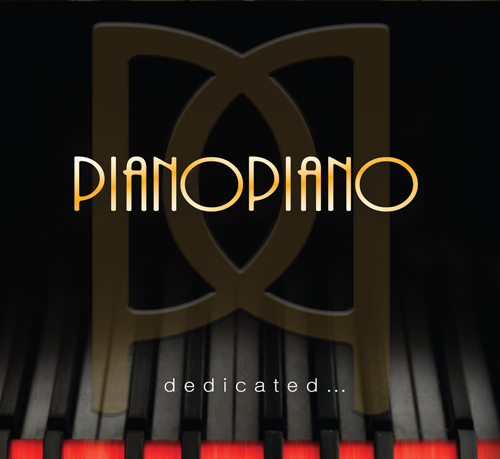 “dedicated…” is the debut album from PianoPiano, and is a tribute to famous iconic women. 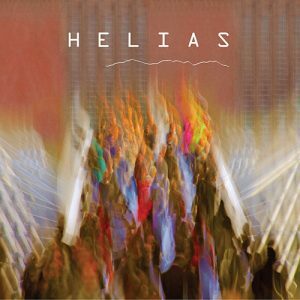 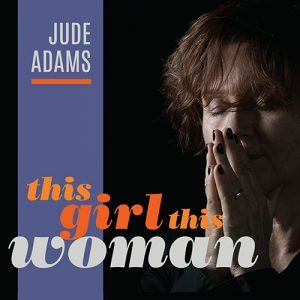 Each track is dedicated to a female pioneer, including Amelia Earhart , Katharine Hepburn and Marie Curie. 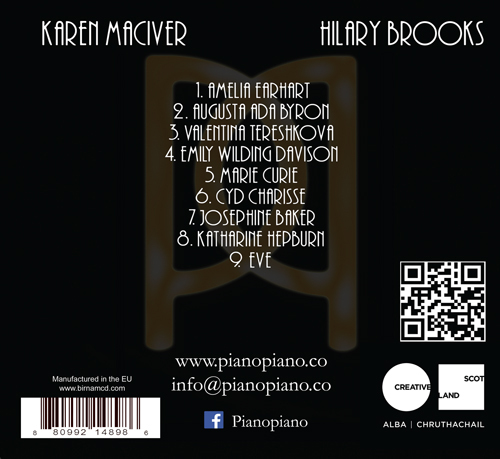 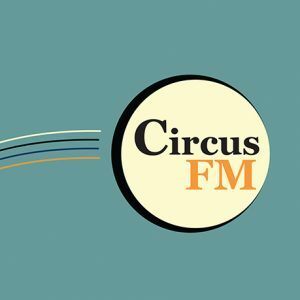 “dedicated…” is composed and played by award winning musicians Hilary Brooks and Karen MacIver; nine original tracks for two pianos featuring elements of improvisation, filmic landscape and sheer classical virtuosity.